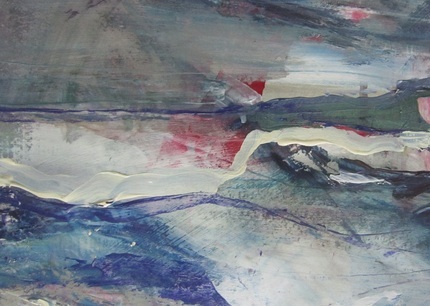 I am a contemporary artist living in North Yorkshire and am inspired by the environment around me. I paint in an energetic and vibrant style using a variety of mediums, surfaces and techniques. Have a look at some of my work in the gallery section.